As 2018 quickly approaches, we’re left with an important question: Who do we want to be in the new year? There are many ways you can go about finding that answer, but one truly stands out — a new haircut. The saying goes “new hair, new you,” right? The only problem is that looking for a fresh cut can be a bit intimidating. 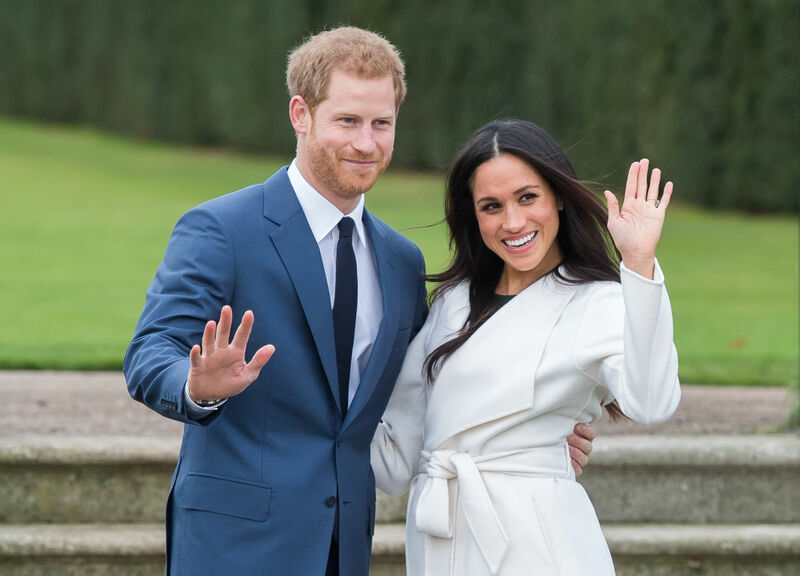 Thankfully, Meghan Markle’s engagement hairstyle is perfect for 2018. 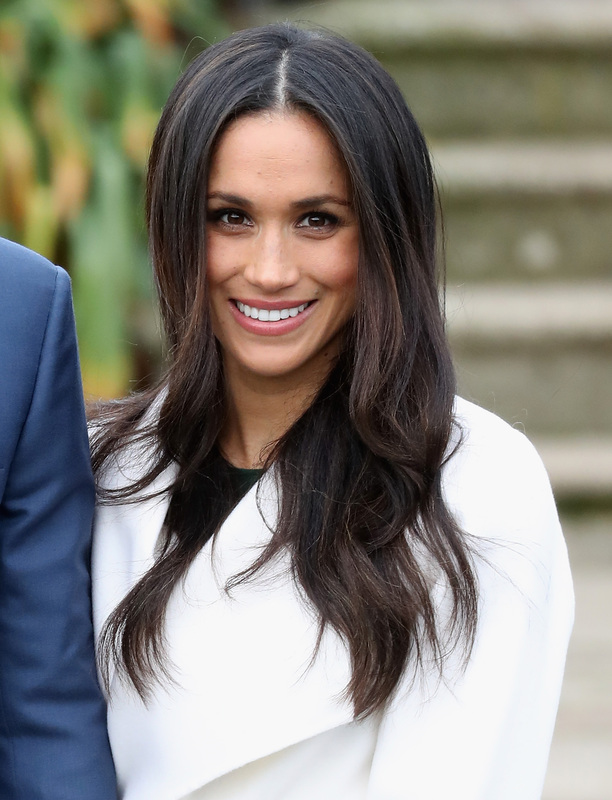 With her long brown hair in a middle part, complemented by long layers and a slight curl, Meghan’s style looks fresh, chic, and doable for those of us who have fast mornings before work. Meghan showed off her long, pretty hairstyle at the official photocall for her engagement announcement to Prince Harry. Needless to say, we love this cut for many reasons. Not only is the combination of long hair and a middle part an ode to the hippies of days past — it’s also classic and sophisticated. Thanks to the volume of the look, and the soft waves of the style, Meghan looks striking without feeling stuffy or boring. In fact, if you’re looking for a versatile haircut to ring in the new year, then we suggest asking for long, face-framing layers next time you go to the salon. Meghan finished off the look with a white belted trench coat and white pumps, which helped her dark hair pop even more. We already love Meghan’s style, and we can’t wait to see how it evolves in the next year. We’ll be keeping an eye out for Meghan as we show off our new, Meghan-inspired haircut to help us make the most of 2018.